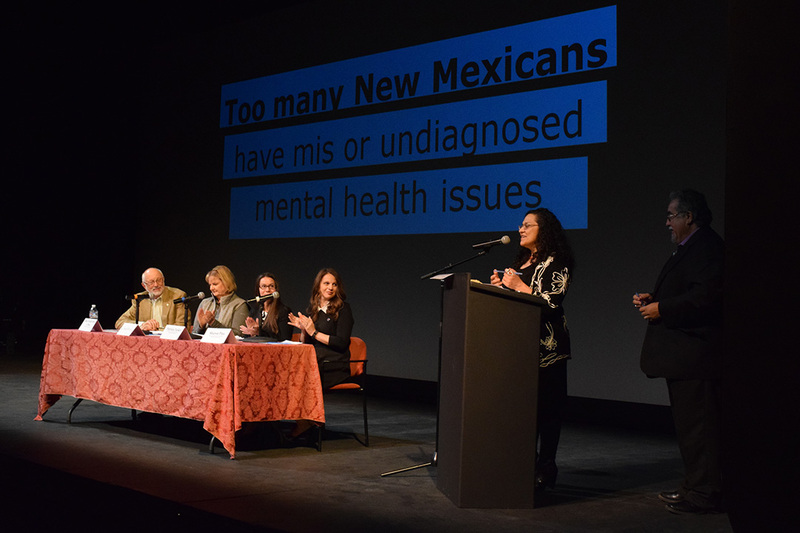 #NMspeaksCrisis was an innovative digital and social media campaign that addressed the behavioral health crisis in the state of New Mexico, shifted the narrative around the issue, and inspired policy to be introduced at the state level. GJ addressed the behavioral health crisis by conducting 60 video interviews, producing 24 videos, collecting 2,300 signatures on an online petition, bringing together legislators from both sides of the aisle during a press conference at the capital, and hosting a town hall event that brought together congressional representatives, state and county legislators, the Attorney General’s office, behavioral health care providers, and consumers of behavioral health services for the first and only time. 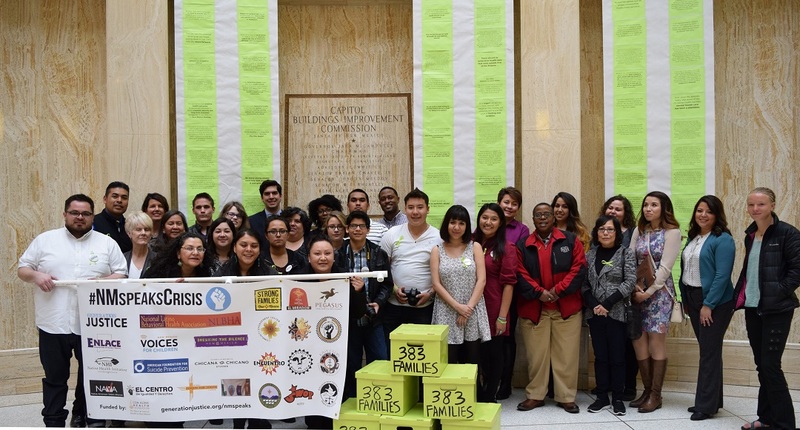 The campaign was successful in bridging bipartisan support to shift the narrative around the behavioral health crisis, in collecting and delivering petition signatures to state legislators, in giving rise to the stories of those most impacted by the behavioral health crisis, and in inspiring legislation around culturally appropriate behavioral health services in New Mexico. To see the video stories and a summary of the campaign, click here. Our most vulnerable people are those who have a lot of mental health issues. Our community should be lifting our voices so legislators can hear us. The people with mental illness can’t treat themselves. The state needs to take charge in stopping this crisis. Hopefully somebody will actually stand up and realize what is happening. Hopefully that person has enough power to have their voice lifted and heard by others who do not know this is happening. But until then, and until we see real change, what are the people with mental illness going to do?